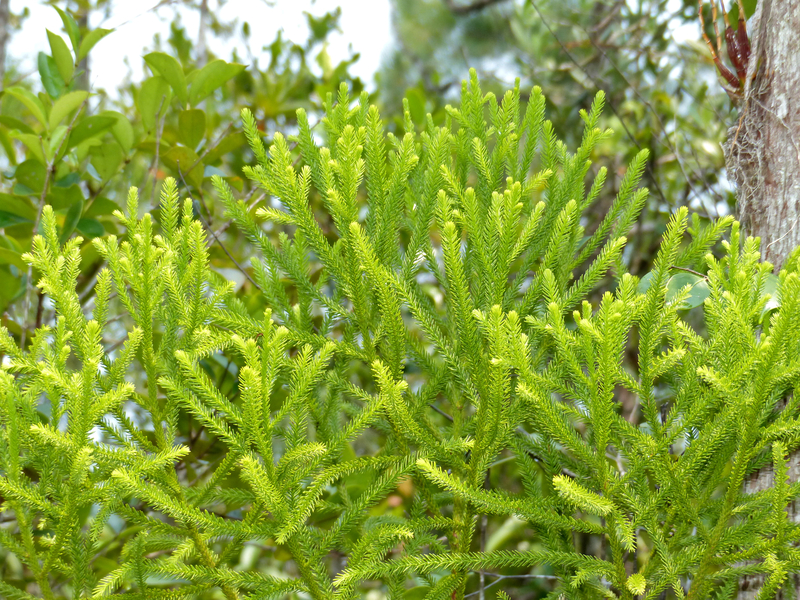 Dacrydium beccarii is a species of tree in the family podocarps. It is a photoautotroph. Definition: Secondary xylem volumetric density. Any measurable or observable characteristic related to the volumetric density of a secondary xylem.